Whether we're 20, 40, 60 or older, many of us are still looking for an answer to that perennial question, 'What do you want to be when you grow up?' 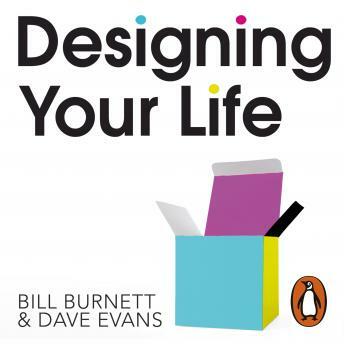 In Designing Your Life, Silicon Valley design innovators Bill Burnett and Dave Evans use their expertise to help you work out what you want - and how to get it. Using real-life stories and proven techniques like reframing, prototyping and mind-mapping, you will learn how to build your way forwards, step-by-positive-step, to a life that's better by a design of your own making.